Hold all your files in one place! 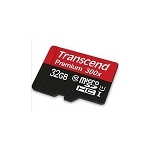 We prepare the 64 GB MicroSDXC Card so it will work with your Talking MP3 Player. 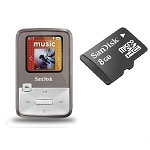 Holds approximately 16000 songs with an average size of 4MB! More information below. 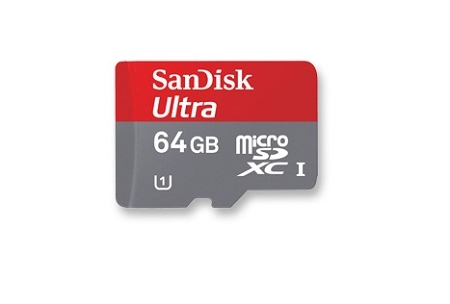 Choose 64 GB SD Card formatted to work with your Talking Mp3 Player and other devices.